Many of the Comet Hunters science team are based at the Institute of Astronomy & Astrophysics at Academia Sinica (ASIAA) in Taiwan. 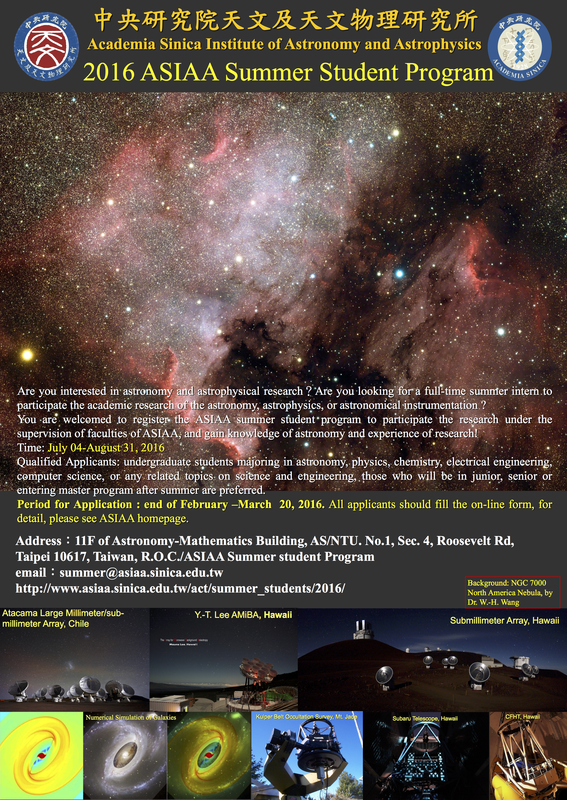 As part of the 2016 ASIAA Summer Student Program, we’re looking for an undergraduate or masters student to come to Taipei for July and August to help work on Comet Hunters. 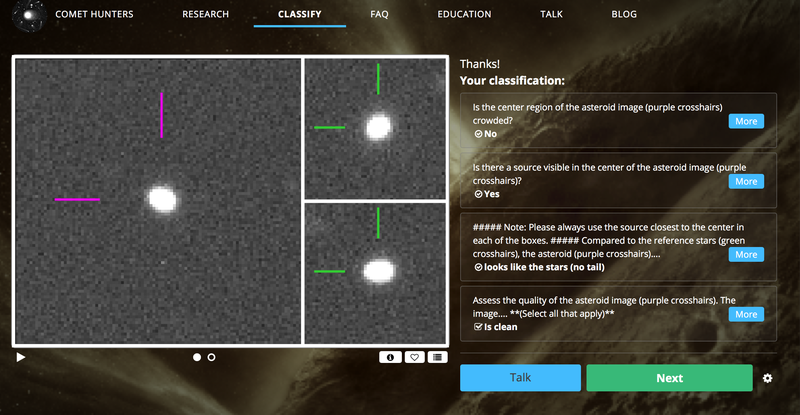 Over the summer, the student will help develop a suite of tools to help quickly vet and validate candidate Main belt comet discoveries identified by Comet Hunters. ASIAA operates in English, and all research will be conducted in English. The description of the project can be found here. 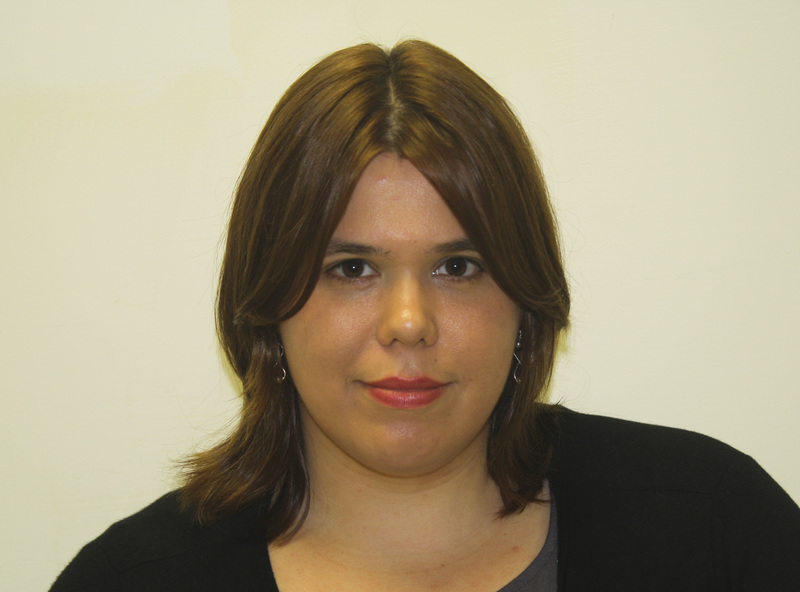 You can find the requirements,rules, and restriction of the program here. Apply by March 25th. If you have questions or if you would like to know more, you can contact me via email at mschwamb AT asiaa.sinica.edu.tw or post in the comments below.